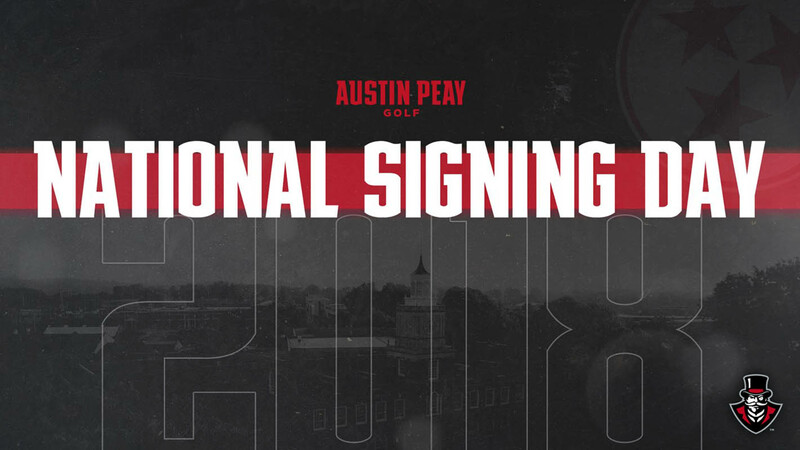 Clarksville, TN – Local product Morgan Robinson, hailing from Tennessee Ridge and playing his prep golf at nearby Houston County, will join the Austin Peay State University (APSU) men’s golf team in the fall of 2019. The two-time Leaf-Chronicle All-Area Boys Golfer of the Year, Robinson looks to make it a three-peat next spring, his last as a prep golfer. He’ll also look for a third top-10 finish in the TSSAA Class-A State Championship after finishing fourth in 2017 and sixth in 2018. He led the Irish to a District 9A title and Region 5A team championship in 2018 and been a state qualifier all three seasons as a high school player. In addition to his prep work, Robinson has been a fixture on the summer youth tours in the state of Tennessee. 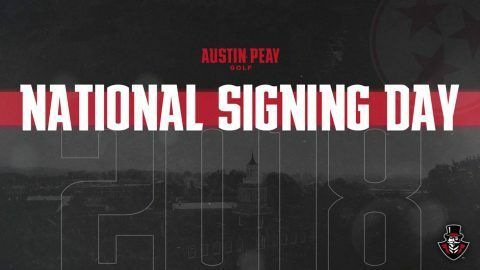 In 2018 alone, he posted five top-10 finishes, including runner-up honors in the 54-hole Challenge at Greystone—site of Austin Peay’s annual fall home tournament—and closed the fall with a win at the Nashville Junior Open in October. Robinson joins Booneville, MS, native Tate Dickerson as a fall signee for the Governors.